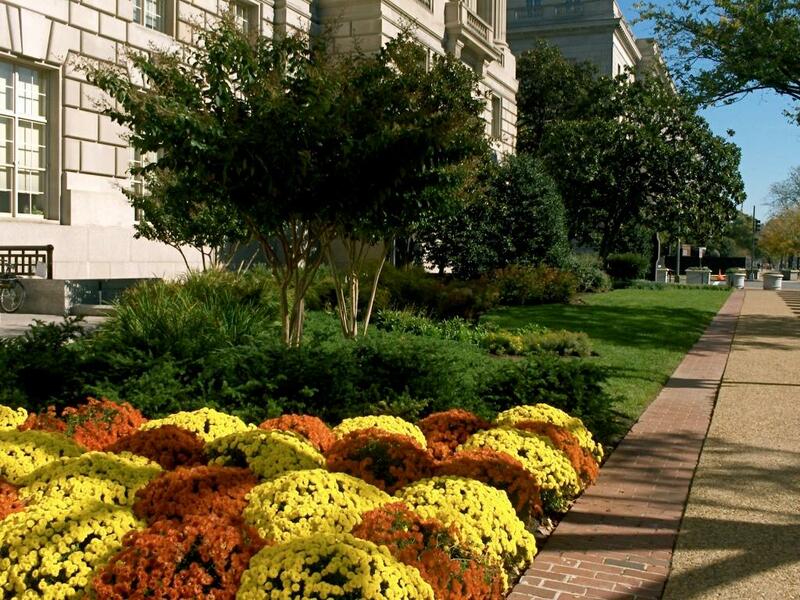 Seasonal flowers and bulbs can add color to your landscape whether they are in pots or in your garden beds. Every season can bring a new selection of colors and textures. Daffodils and tulips herald the spring, and make great combinations with pansies. 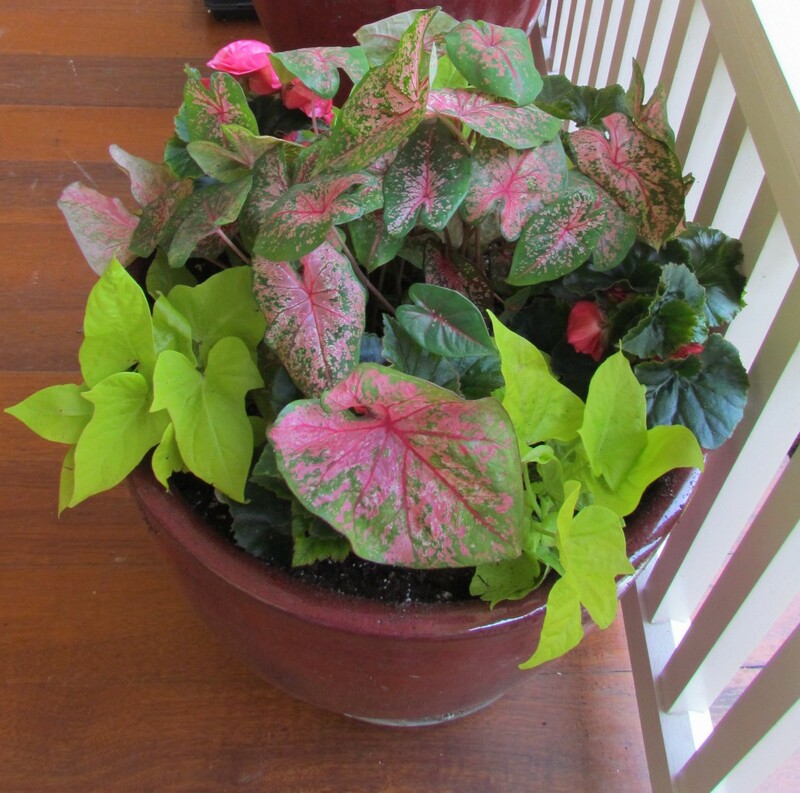 In the summer, impatiens, coleus and caladiums work wonders in the shade. Sweet potato vine and colorful verbena work well in pots and hanging baskets, giving them a lush, tropical look. 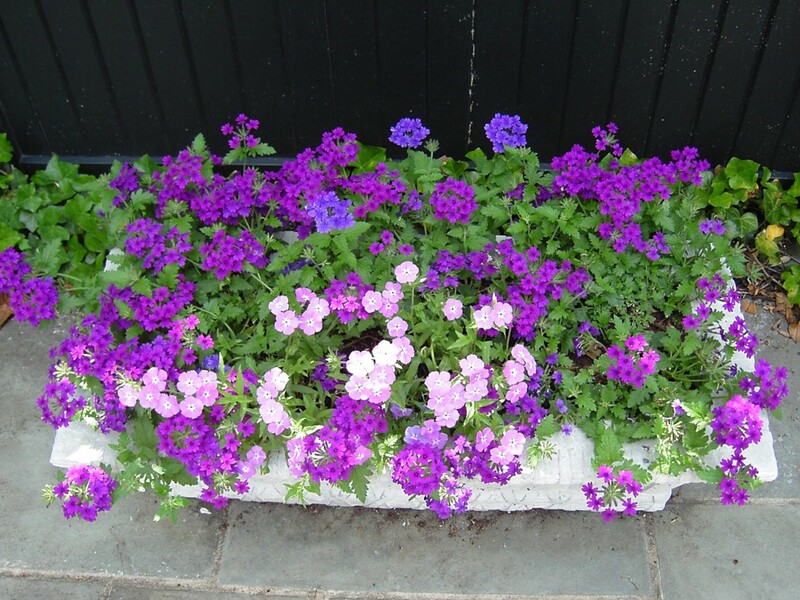 Growers are constantly coming up with new varieties of your favorite summer flowering annuals. 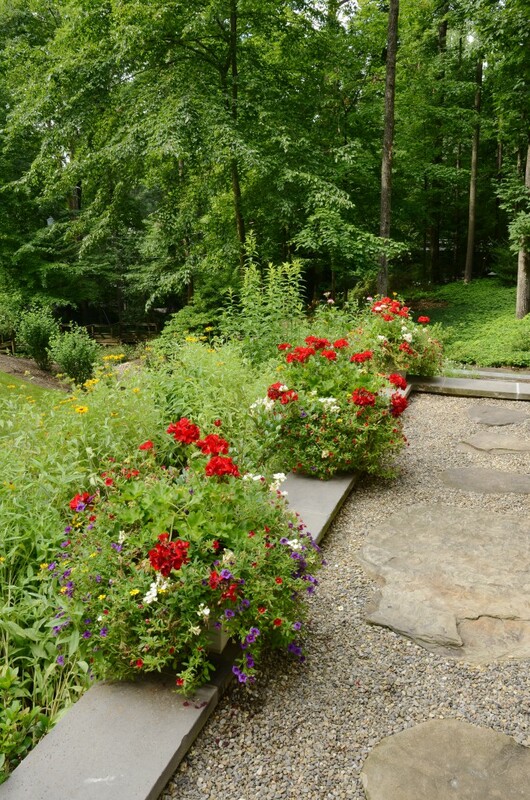 Contact us today to learn how we can help make your garden come alive all year long.